The inspiration for this article comes not only from my own outdoor boxing workouts but also from Havana, Cuba where you can find the Rafael Trejo boxing gym. 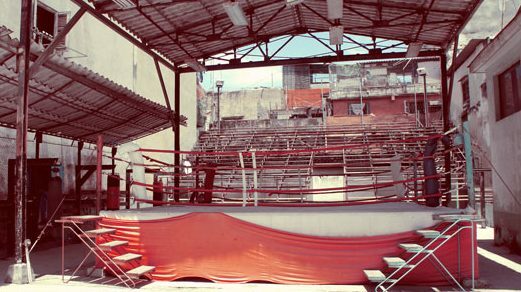 This is an open-air outdoor “gym” that has produced more World Champions and Olympic gold medalists in amateur boxing than anywhere else in the world. Yes, they get in their workouts outside! No need for a gym and no need for excuses! There are a multitude of exercises you can do outside to complete that boxing workout. 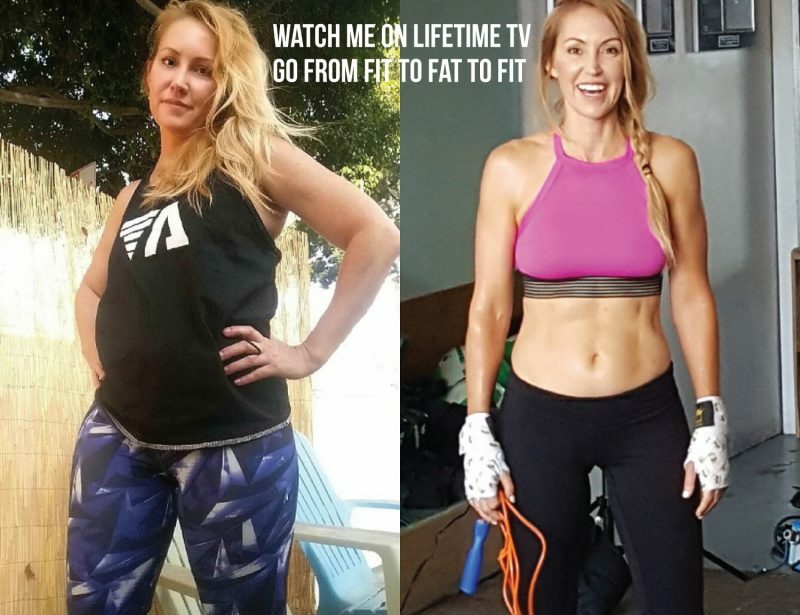 Read through some of these great exercises and at the end I will tell you how to put them all together for a “knockout” workout! There is not much you need for a boxing workout outside. Make sure you have good running shoes on, bring a water bottle and a jump rope. Since this is a boxing workout it is recommended that you have learned some of the basic fundamentals of boxing. In boxing, there are a couple of ways you can warm up. Running and roping (aka jumping rope) are great ways to warm up and can also be used for sprint intervals. If you decide to run for your warm-up; take a few laps around the block. Whether you are at home or at the park, you can get in about half a mile to a mile with a light run. If roping is your preferred method of warming up, make sure to do about five to ten minutes of jumping rope. This will be done at a slower pace staying relaxed and your feet jumping only high enough to get over the rope (2 inches off ground). Shadow boxing is a huge part of a boxing workout and is usually done in front of a mirror. Outside; no need! The ground becomes your mirror as you box your shadow on the ground; hence the term “shadow boxing” Shadow boxing not only gets all of your muscles ready for more activity but also helps you maintain a boxer’s rhythm. You are boxing an imaginary opponent during this activity which requires you to move your feet, your hands and head. You want to get your entire body engaged during shadow boxing, so here are a couple of combinations that include offense and defense. Each of these combinations can be thrown for two to three minutes at a time with a thirty second rest in between. This combination really gets your core engaged. If you are a novice boxer and haven’t quit learned how to engage your core for all of your punches, this combination will help you get there. This combination not only gets your core involved but also your legs. Plyometric exercises are a big part of a boxer’s workout. Boxing is mostly an anaerobic activity; therefore plyometrics help with conditioning the athlete for that kind of work. Now with a full arsenal of exercises, you can put them all together for the best boxing workout outside. Set your timer on two minute intervals with one minute rests. Don’t be fooled by this rest period because that will be the time you will be doing your plyometrics. You can repeat your five rounds in any sequence that works for you. Adding the rope in allows for a break from the plyometrics if it is too much for you in the beginning. Mix it up and keep it fresh. Add in more combinations each time you do this work out and you will be fighting like a champ in no time! Always Do More, never less and you will get the results you are looking for. No excuses!